With winter well and truly on its way, the idea of a long hot soak in a bubble bath becomes more and more appealing. 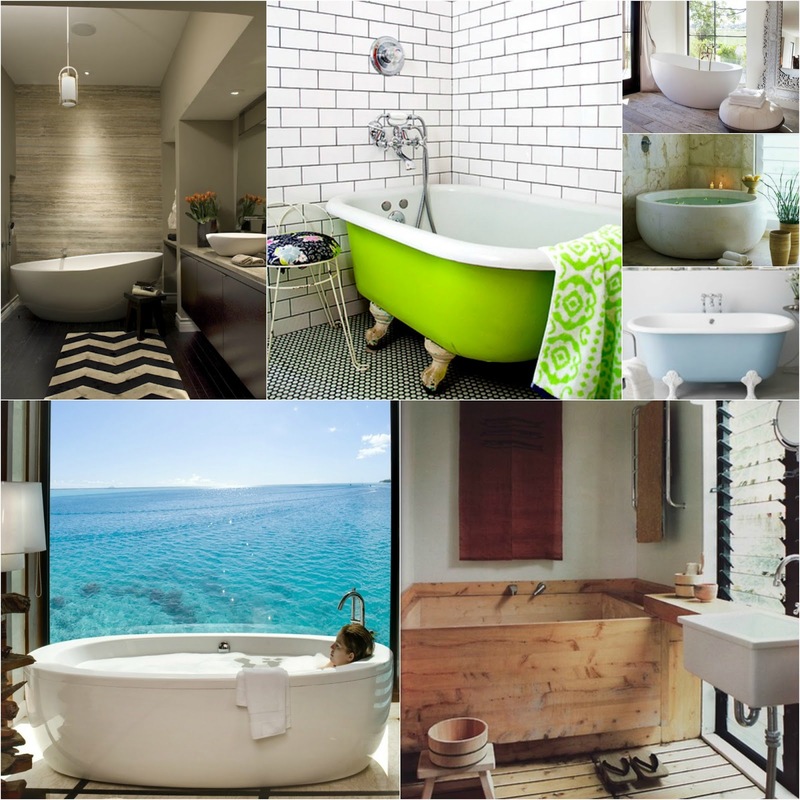 I've scoured our Pinterest page for some bath inspiration. Do you love a good bath? You can find us on Pinterest here. Loving the wooden tub! The green bath too!